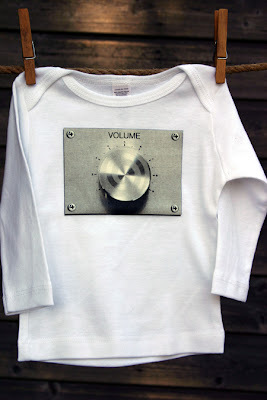 Tangled and True: volume control. I love this shirt! If only the volume control really worked, it would be perfect. I have a child or two that could definitely use an on and off switch once in awhile.